Modern Matisse Quit Top | Sparkle On! My goal is to finish this quilt for my mother by Christmas day! I have the three layers ready to be pinned tomorrow. I’m also working on a list of all the different quilt blocks used in the quilt. The backing I found for it is flannel and it’s perfect! In my last post I explain my mother had in mind a quilt made of Bandanas. I changed it up a bit using my #2018monthlycolorchallenge 12” blocks, but the little paisleys reminded me of the quintessential Bandanas print. Also it was $3.39 a yard at a near by “general goods” store in the heart of the Amish and Mennonite in my area. I can often find quilt store brand yard cuts on their “All Flat Folds $3.39/yd” table. Fortunately they had exactly 4.89 yds (hmmm, that’s what the receipt said!) of this flannel and it just worked, as two pieces sewn together, with not much to spare! I’m really excited to share the final Modern Matisse inspired quilt with you. Until then I wish all of you peace, joy and very Happy Holidays! Next > Finished Quilt and a New Year! 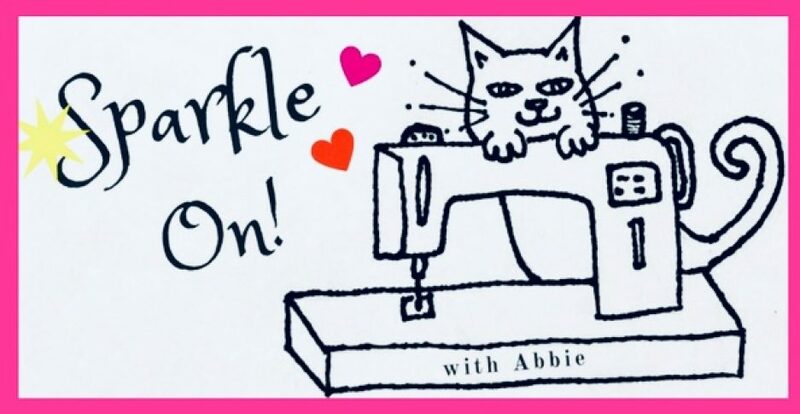 A great find for the backing fabric, Abbie! It’s really fun to see this quilt, and I’m sure your mom will be delighted with it. All those bright, happy colors! Merry Christmas to you and yours! Your mom will love this quilt. Merry Christmas. Abbie, your mom will love this quilt — love the blocks! The block in upper left corner is a Greek cross, like you were making. I LOVE the Greek cross block! oh those colors! Can’t wait to see the finished project. I hope you finished it in time. It’s beautiful and I know she would wait a few extra days, but fun to have it on Christmas. That is a great paisley, and amazing price. I like to ride through Amish country and stop at little shops and basement places where they have quilts. I bought one the last time I was there, and now that I think of it, that was way too long ago! Spring 2006, I think! Thank you! I finished it, hooray! I didn’t quilt it as much as I wanted too but managed to stich in the ditches. It is wonderful to visit the Amish fabric shops, always hidden treasures. I’m sure your Amish quilt is a treasure. Maybe there is another trip in your future!